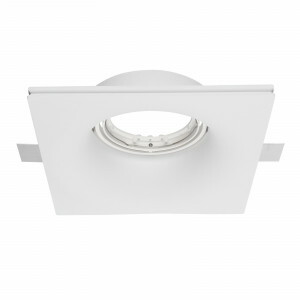 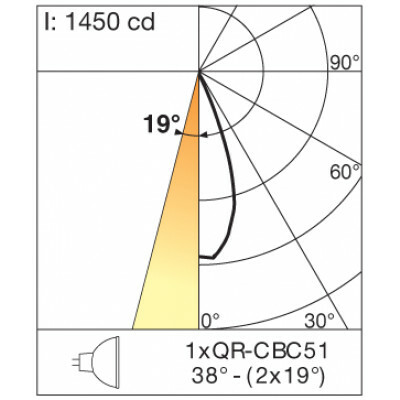 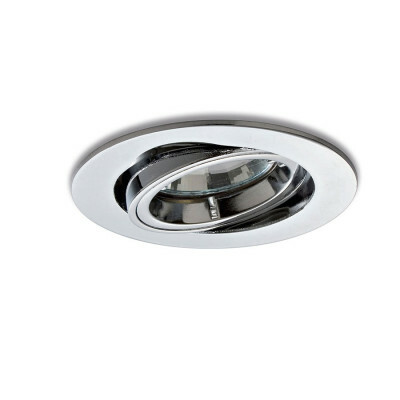 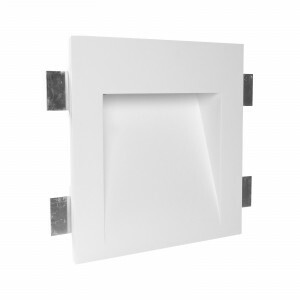 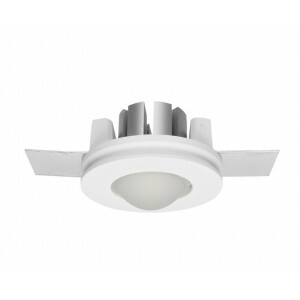 Recessed spotlight, suitable for shops lighting. 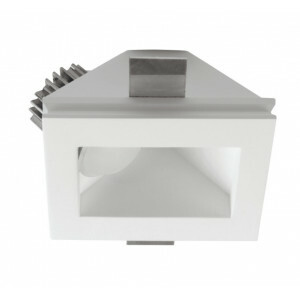 Italian designer lamps, designed for each kind of furnish. 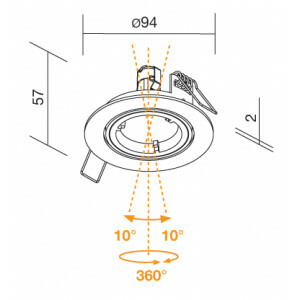 Italian designer spots by adjustable light.